I’m delighted to finally announce my next book. 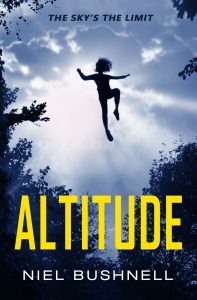 It’s called Altitude, and it’s coming out in July from Magic Number Books! While coming to terms with her father’s illness, Tamsin discovers an amazing secret in the nearby wood: she can fly. It’s a secret too big to keep to herself, but the only person she can turn to is Abigail – a girl from school who hates her. 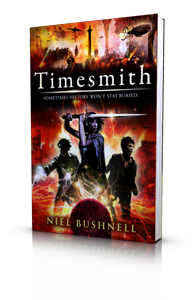 As Tamsin learns how to control her newfound ability the bonds of friendship begin to unravel, starting a chain of events that could lead to tragedy. 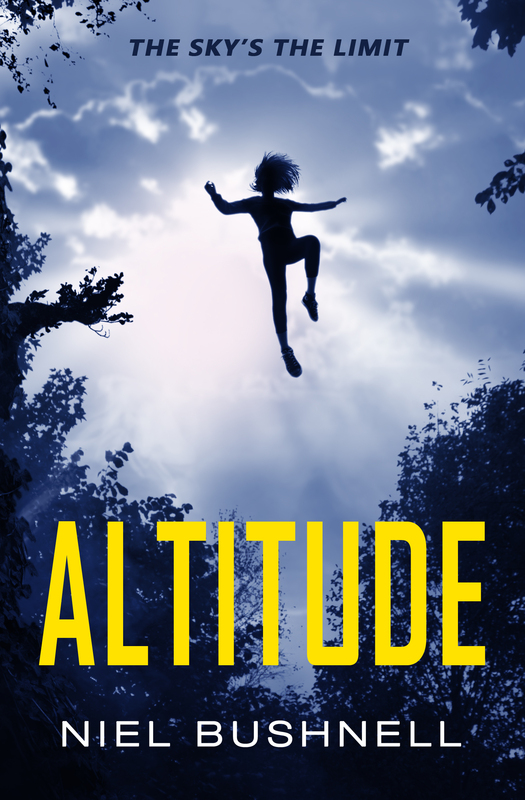 I’ll be blogging lots about Altitude over the next two months in the run up to publication, but the good news is that you can pre-order the kindle edition right now at a discounted price. 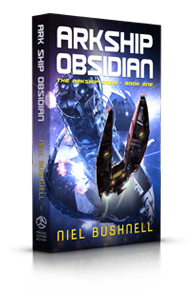 The paperback will be available to order soon.